Gopal is a seasoned Analytics professional with 16+ years of professional experience. He has industry experience in impactful and actionable analytics. Gopal Malakar’s expertises in analytics and business intelligence as a Sr. VP Analytics, Campaign Management & PM at SBI cards – GE Capital. In his role, he enables analytics, business intelligence, campaign management infrastructure and tracks industry metrics. Gopal also has expertise is in Credit Card Business, Scoring (econometrics based model development), score management, loss forecasting and MS access based database application development. 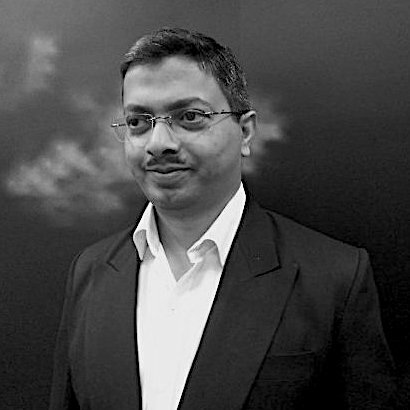 Prior to working with GE, Gopal worked as an AVP at Citibank Group where he was leading automation and innovation programs. He also worked with companies like Zenta and Neural Technologies. Gopal has published several papers on artificial neural networks, logistic regression modelling, variable regression and conjoint analysis using R, among others.